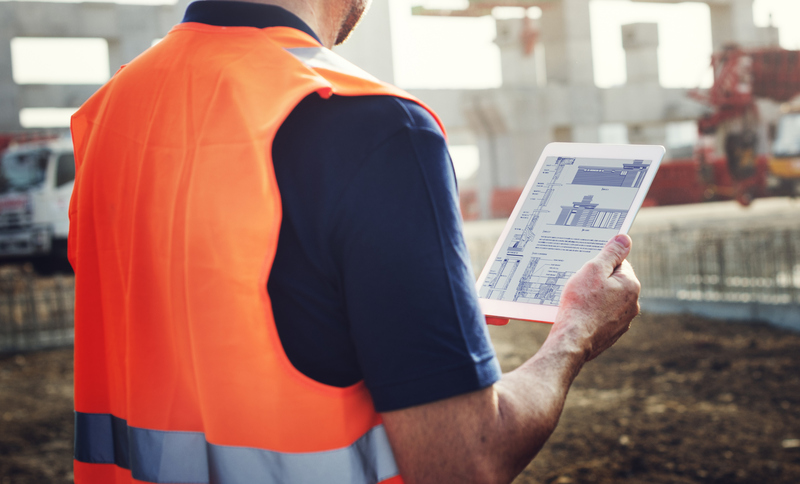 From tablets to apps, the construction industry has fully entered the digital age. But there can be a dark side to all this data. Hackers go after general contractors and subcontractors to gain access to clients’ networks. Once there, a hacker can wreak havoc not only on you and that clients’ data, but on servers and infrastructure. Losing that data in a cyberattack leaves construction companies vulnerable to lawsuits, fines, work interruptions and even reputational damage. It’s not only bigger contractors who are at risk. Small to medium-sized GCs and subcontractors are actually at greater risk of a data breach because they often don’t have the same resources available to protect themselves. Building Information Modeling (BIM), telematics and project management software. These tools all play a bigger role in day-to-day operations, allowing construction companies to store and share intellectual property, proprietary assets, architectural drawings and specifications as well as corporate banking and financial accounts – all prime cyberattack targets. Hand-held devices, including phones and mobile tablets, have been commonplace at the job site for a few years now. The growing dependence on these devices for coordinating workers, for reporting delays, for addressing safety issues and for reporting progress is only increasing. But the ease with which mobile devices can be penetrated by hackers is cause for deep concern. Many organizations have inadequate controls in place that limit mobile device access, meaning that penetrating even one mobile device can give hackers the keys to the kingdom. Cloud computing has ushered enormous growth in the productivity and mobility of corporations worldwide. But one alarming question remains top of mind for contractors and other businesses that have adopted cloud solutions – has moving to the cloud made their data more vulnerable to cyber-attacks? The risks include loss of control over data transferred to the cloud and network outages – all issues over which construction company clients will have little control. The bad guys prey on the most vulnerable. It’s not going to be your IT chief, but it could be any of your employees (or you) who inadvertently share a virus that attacks the entire company’s system. Social Security numbers and bank account data used for payroll are frequently targeted in what are known as spear-phishing scams. Given these facts, it’s no wonder cyber-attacks have pushed corporate fraud around the world to an all-time high, with information theft overtaking the appropriation of physical assets for the first time on record. 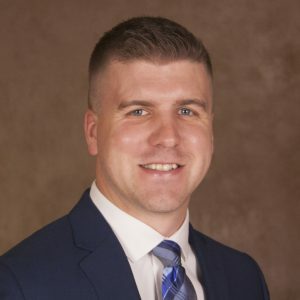 Eric Gabrielsen is a CCIG Insurance Adviser. Let him know if you have questions or concerns. Reach him at EricG@thinkccig.com or 720-212-2027.